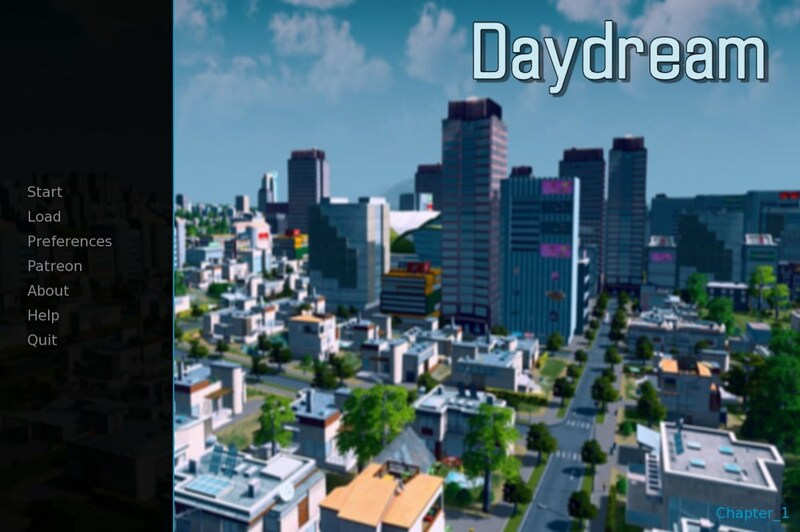 Download Daydream - Chapter 1 from AduGames.com for FREE! Life is unpredictable. Today you are an ordinary guy. And tomorrow you have the opportunity to change the whole world. Or almost all. And it depends only on you how you will use this chance.